Originally from California, Gene moved to Boston, MA, where he attended Berklee College of Music, majoring in drumming. 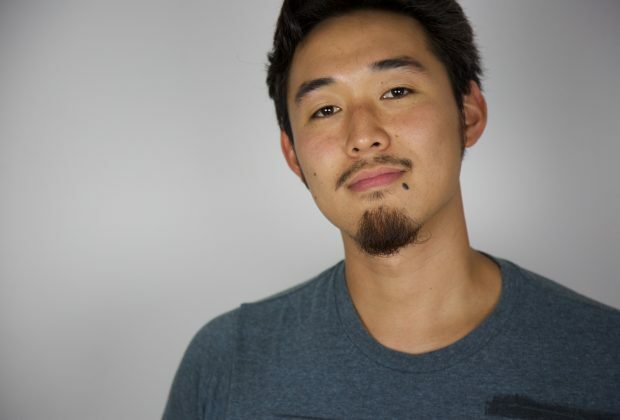 He chose Berklee to follow in the footsteps of his favorite band, Dream Theater. Ironically, like the members of Dream Theater, he dropped out of Berklee, feeling disillusioned with school. After Dropping out of Berklee, he toured much of New England with his band, DC Wonder. Around that time, he found an interview of Reeps One on Beatbox Battles TV. 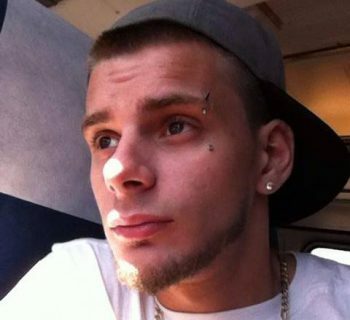 The video inspired him to beatbox and immediately started busking to make money. Within two years, he was getting gigs and even performed on Fox's hit television show "So You Think You Can Dance" (Season 10). 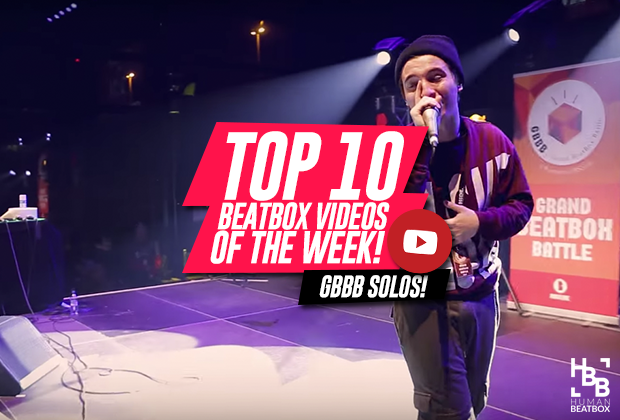 Around 2013, Gene started entering beatbox battles and has ranked high consistently. 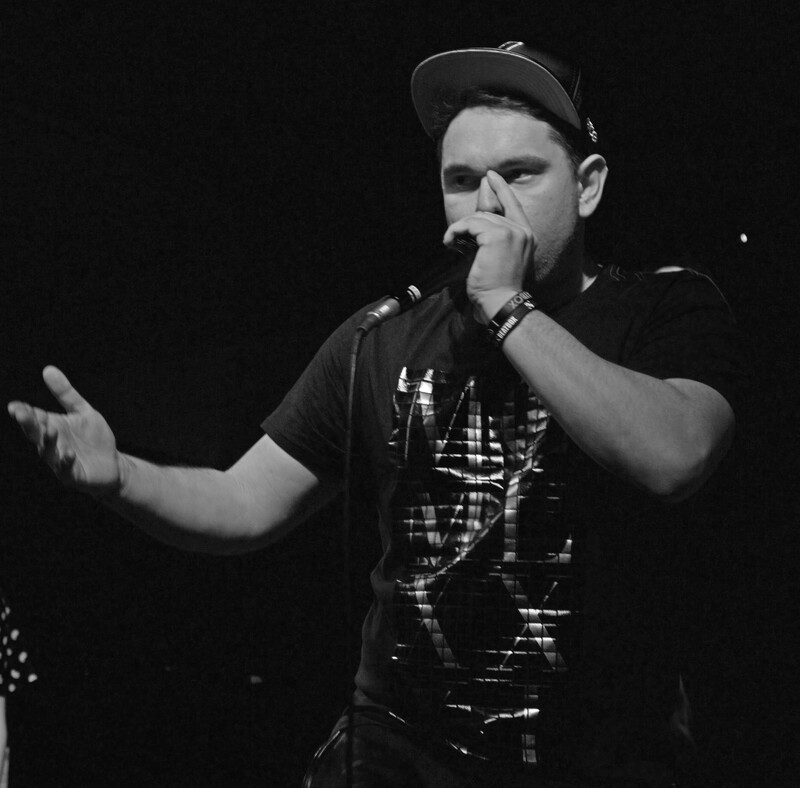 Since the 2014 American Beatbox Championships, Gene has made it at least to semifinals in every battle. 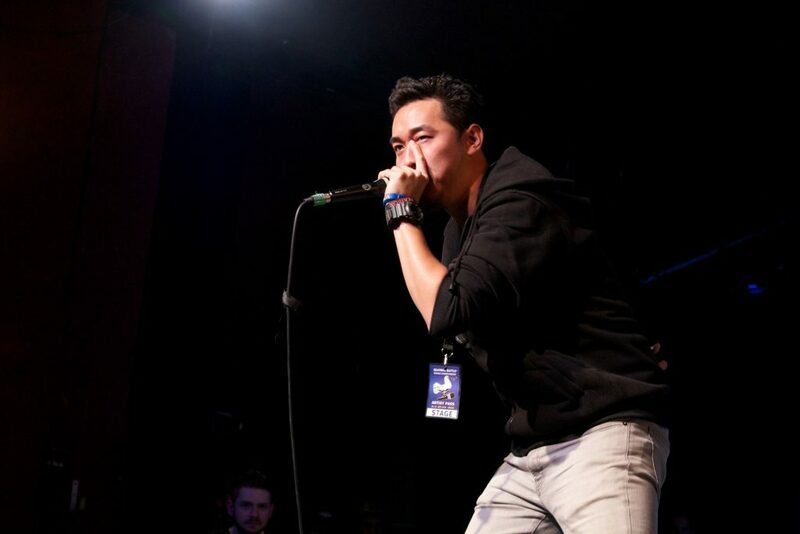 And in 2015, he won the Grand Beatbox Battles, held in Switzerland, making him the first American to take the title and the second American to win a European tournament (the first being Butterscotch, 2005 World Champs). Gene has worked as the sound engineer for Beatbox Television. Gene is one of the core members of the Brooklyn-based group, The Beatbox House. Gene has since moved to NYC to be closer to his crew. Gene released an EP, Sound and Human, a collection of previous work and beatbox compositions. Gene is good friends with fellow House-mate, Chris Celiz. The two have made a duo (Tag team), SpiderHorse. 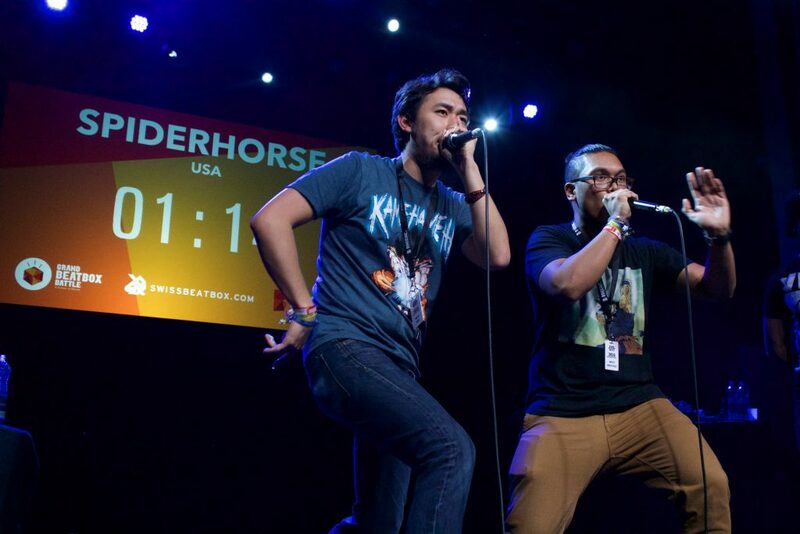 In 2018, SpiderHorse competed in the Grand Beatbox Battles in the tag team category for the third year in a row, being one of the only duo to compete in all three years since the tag team category was added. That year, they won the title, beating UK champs, Kotcha. Gene originally went by the stage name "GVSBeatbox," derived from his initials. He has since dropped the stage name for his real name. Gene's middle name is "V" due to a mix up, where his mother thought the space was a check box. In Berklee, Gene took a polyrhythm class taught by Mike Mangini, who is now the current drummer for Dream Theater, the reason he went to Berklee in the first place. Though they never met at Berklee, Gene and Producer/Sound Engineer for Reeps One, Linden Jay attend during the same years in Boston.